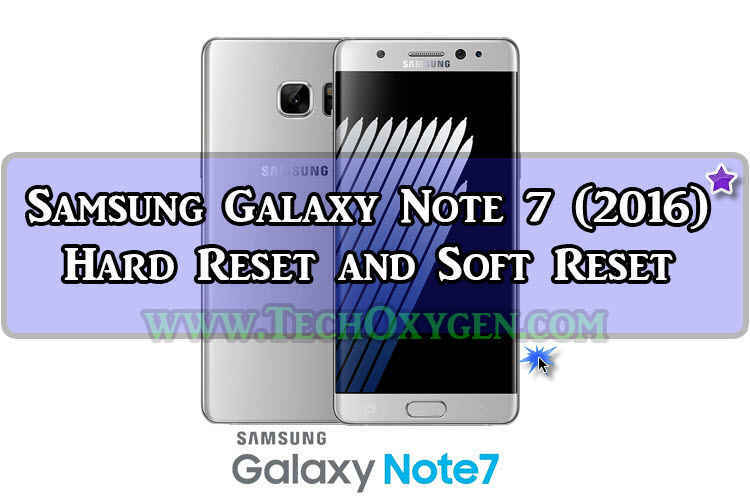 First Method How to “Soft Factory Reset” Samsung Galaxy Note 7? Second Method How to “Hard Factory Reset” Samsung Note 7? If you get the Password in your phone and unfortunately you can’t access to your phone anymore or your phone is not booting up correctly. Maybe for some Software issues your phone isn’t working properly. So, here you need to Soft Reset or Hard Reset your phone. In this article I’ll show you both ways to Reset your Samsung Note 7 phone. Whether it is Soft Reset also called as “Factory reset” or Hard Reset. Use the right method for your choice if you are having Software problems in your device then you need to use “Software Reset Method“. Otherwise if you’re facing a locked password screen and you can’t get in to your phone then by doing “Hard Reset Method“ you’ll be able to start using your phone again. Both these methods is gonna erase everything from your phone. And your phone will go back to its factory condition. So, make sure to remove your SIM Card or Micro-SD card from your phone before performing this method or backup your contacts and everything which is important for you. After Soft Reset you will be able to start using your phone without any booting problem, Software problem or hanging issues. So, now it will take few minutes to “Reboot the system” of your phone. After that you can start using your phone again without any Password locked screen or Locked Pattern on your phone. This is the complete guide to Hard Reset Samsung Galaxy Note 7. You can also do Soft Reset or Factory Data Reset with this guide. I hope this helps you out with your problems. If still you are having any issues regarding Hard reset and Soft Reset, Feel free to ask me in the comment below. How to Reset Samsung Galaxy Note 7 phone. 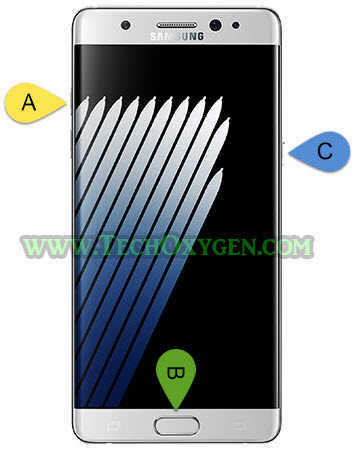 Whether it is Soft Reset also called as "Factory reset" or Hard Reset. Use the right method for your choice 2016. How to enable the hidden Night Mode Setting in Android Nougat Version 7.0?